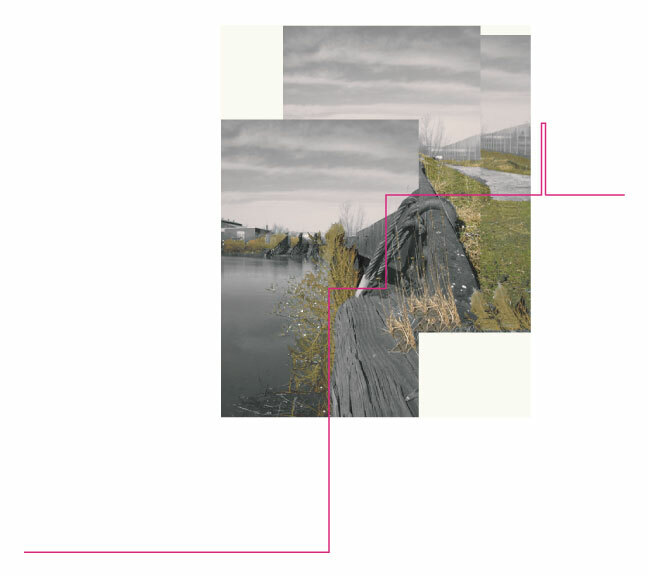 Practical research focuses on bringing large scale operational landscape architecture to the forefront of contemporary planning and design strategies in post-industrial Milwaukee while bringing human scale, empathetic and aware landscape architecture to the core of Milwaukee's underserved neighborhoods. How to approach these two sides of the city? 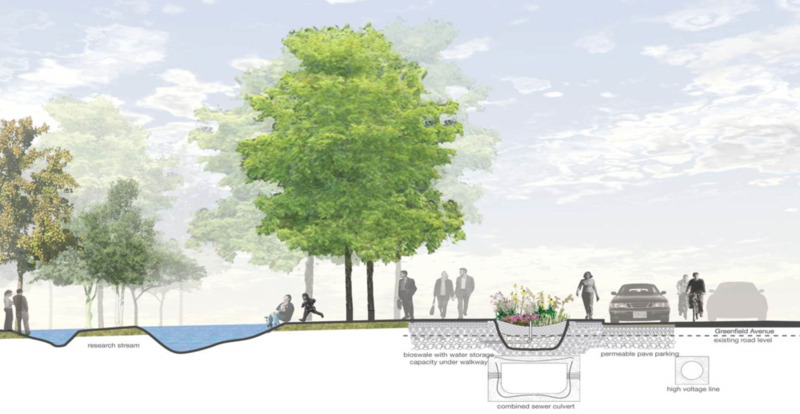 The inclusion of large scale resilient landscape design will undoubtedly contribute to increased water quality, improving the environmental condition as well as the cultural and social, restoring the relationship of the people to the urban waters of this post industrial context. Great Lakes water quality is not simply an issue of technological advancements in cleansing techniques, but also an opportunity to explore large scale designed landscapes as harbinger of new environmental and social norms. By bringing large scale operational landscapes to the center of research and design proposals, the ability to construct new methodologies that bring (allow) people into the immediacy of the landscapes in process will open the technological realm to a new range of human experience. That cleanses the edge. What about the inside? The design and implementation of human scale and emotionally connected landscapes in the core also affects the overall cultural and social condition of the city. The approach of razing and demolishing, decidedly top-down, is about as effective as the post-and-rail fences and 'No Dumping' signs that replace those vital pieces of the neighborhood fabric. By demanding that socially respectful and aware design be the future of Milwaukee's urban infill, spaces that allow people into the immediacy of a neighborhood's workings and new shared human experiences emerge.